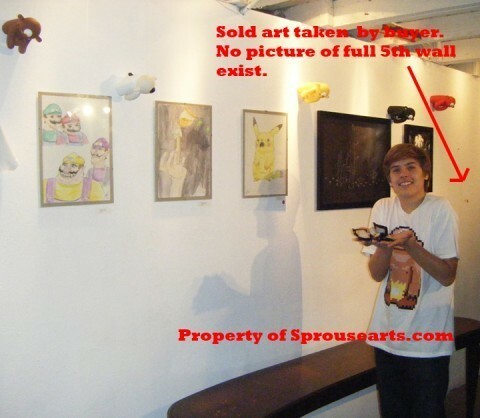 Dylan Sprouse’s Art Exhibition Pics!!. Later today all Artwork/prints/shirts/figures, stop by Gallery Meltdown during this coming week to see the installation in person.. Wallpaper and background images in the Братья Спроус club tagged: dylan art. Later today all Artwork/prints/shirts/figures, stop by Gallery Meltdown during this coming week to see the installation in person. This Братья Спроус photo might contain знак, плакат, текст, классной доски, доске, гостиная, парадная комната, кабинет, and комната для отдыха.